This spring will be our third year partnering up with the Downtown Seattle Association to bring First Thursday activities to Occidental Park. There have been many iterations of it over the decades and we are so honored to be a part of its resurgence. As this area grows, so does this event and we are excited to bring a new element to it this year! 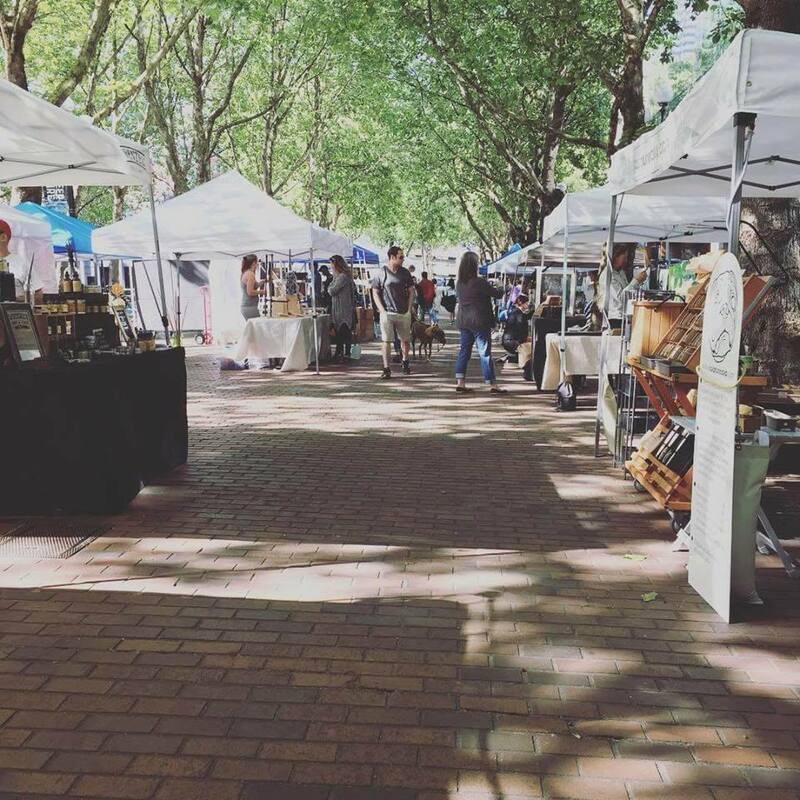 We invite you to come shop with 40+ of some of the most talented local makers in the Seattle area, who will be setting up shop here in Occidental Park every First Thursday, from 12pm-9pm.